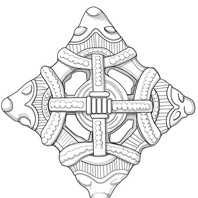 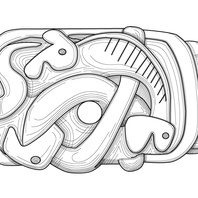 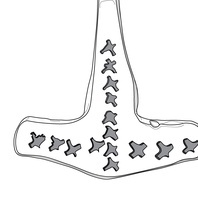 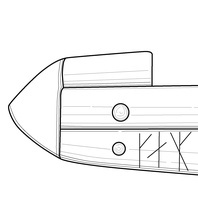 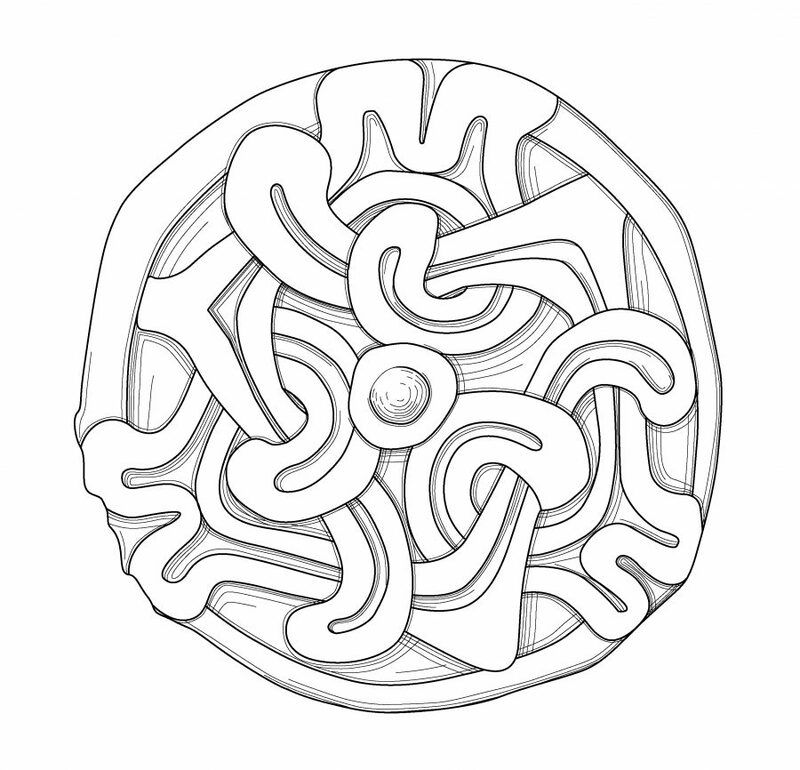 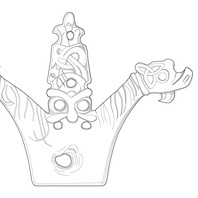 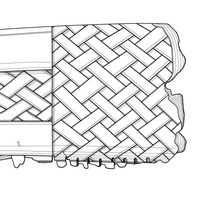 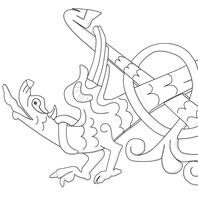 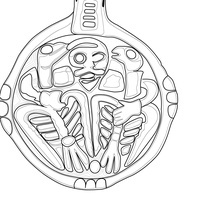 Drawing of a copper alloy, gilded brooch with a zoomorphic design. 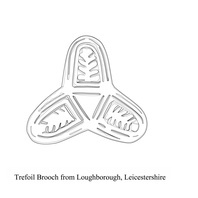 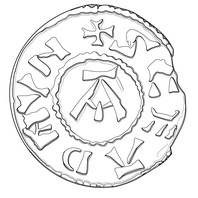 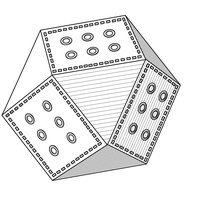 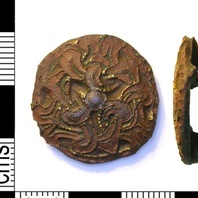 This object is related to Cossington, Leicestershire. 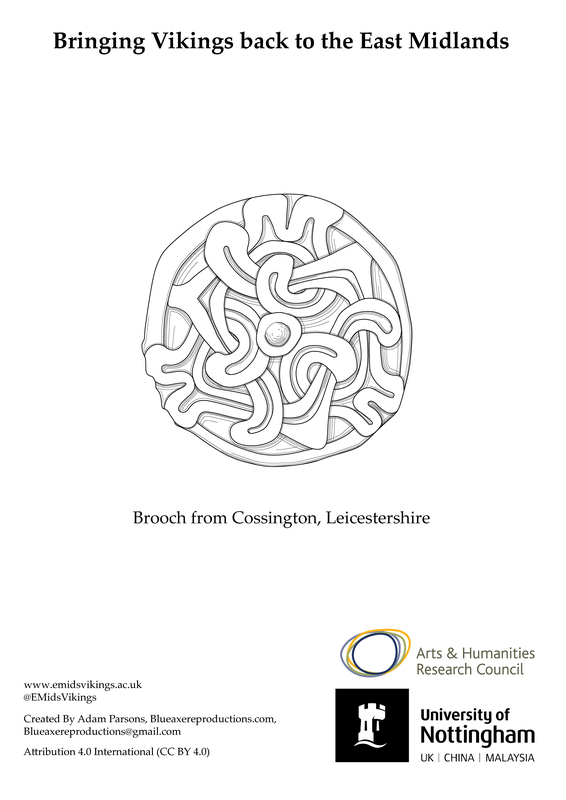 Find out about Cossington, Leicestershire.